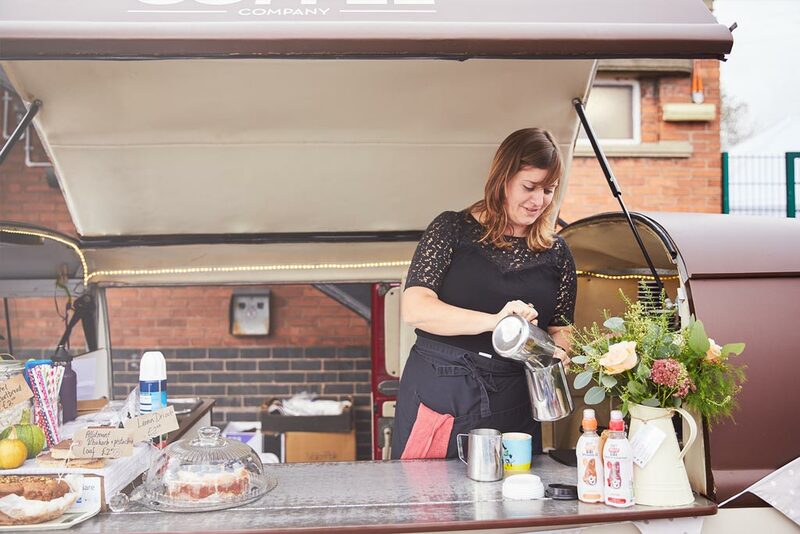 According to John Thompson writing for the Guardian on Wednesday, 2nd October, the main reason why small businesses fail lies with poor cash flow. A company could be fundamentally sound, but it will “crash and burn” through poor cash management. 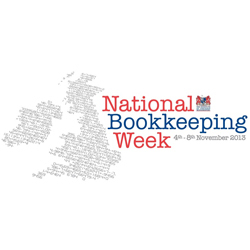 With this in mind, the Institute of Certified Bookkeepers is collaborating with government, industry bodies and small businesses to launch the first National Bookkeeping Week from 4th-8th November 2013. The goal of the week is to improve the knowledge and perception of basic bookkeeping principles such as cash flow in start-ups, small and micro businesses in the UK. As longstanding supporters of the ICB, and the leading provider of accounts and payroll software for small businesses, we (Sage One / Sage) are pleased to be lending our support to the campaign. Peter Trimm (Product Manager, Sage One Accounts) and Marc Seery (Product Marketing Manager, Sage One) will be appearing at various National Bookkeeping Week events throughout the week (see below). Who: Mayor of Brighton, MP’s and local business representatives. If you’re a bookeeper doing the accounts for a start-up or small business, our cloud-based Sage One Accountant Edition software enables you to access your clients’ data from any Internet-enabled device and collaborate with them online. Find out more on our Sage One Accountant Edition Page.